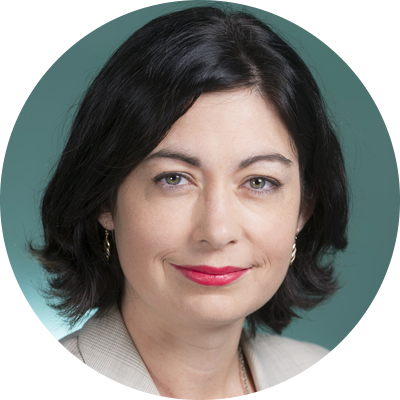 Terri Butler is the federal Labor Member for Griffith, Queensland. Born and raised in Cairns, Terri commenced study at James Cook University and graduated from the Queensland University of Technology with a Bachelor of Law (Honours) and a Bachelor of Arts (Journalism). Prior to being elected as the member for Griffith in 2014, Terri was a lawyer and a principal of the national law firm Maurice Blackburn, where she established and led the Queensland Employment and Industrial Law Section. While working as a lawyer, Terri was listed as one of Queensland’s top workplace relations lawyers in the Doyles Guide to the Legal Profession. After the 2016 election, Terri was appointed the Shadow Assistant Minister for Preventing Family Violence, Universities and Equality. Terri is also a member of the House Standing Committees on Employment, Education and Training; Procedure; Tax and Revenue; and Corporations and Financial Services.